The countdown for the New Year has started and in a few hours time we will be entering 2019. 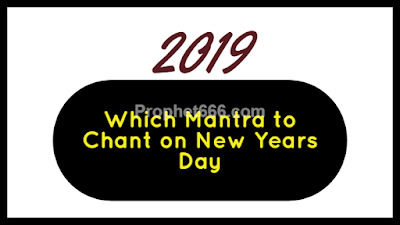 A lot of people, including the regular readers of this site will be searching for a best, appropriate, effective and most powerful Mantra to start the New Year on a positive and auspicious note. 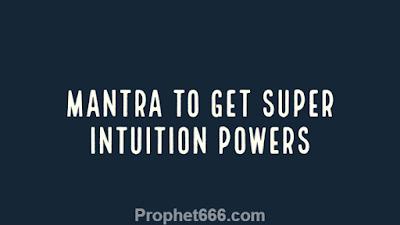 After practicing this Sadhana, if you will think about any work you will get beforehand information about that work in your mind and get a clear mental picture of the future events, you will also sometimes know about future events. 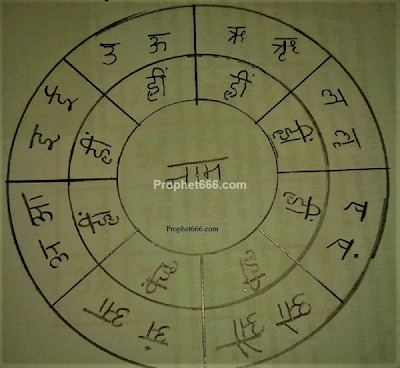 In this post, I have described a Videshan Yantra for dividing or seperating an enemy and his servants, subordinates or gang or group members. 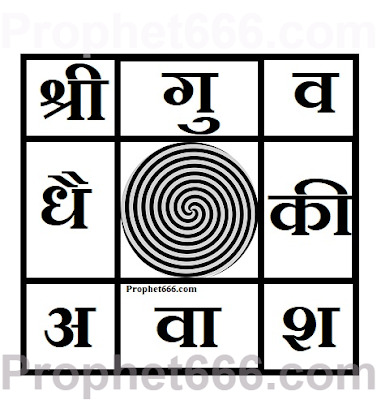 This Videshan Yantra, which is also called as the Swami and Shishya Videshan Yantra is also used to divide a Guru and his Disciple, an Employer and his Employee or any other person, including a Householder from his Servant. The use of Vashikaran Remedies, like Yantras, Mantras and Totke is not only restricted to the attraction of any desired lover or life partner, but also in a positive way to strengthen the marital or love relations between a couple who are bored and have lost the spark and excitement that was once present in their love life. 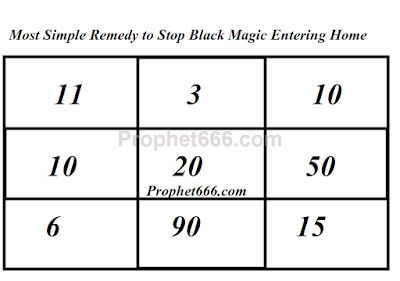 In this post, I have described a most simple and easy to prepare and use Yantra Remedy to stop any kind of black magic from entering your home. 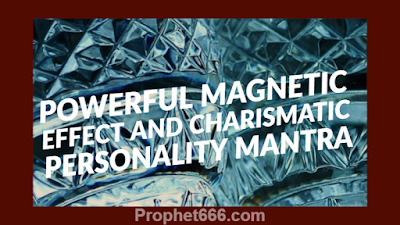 This numerical charm is said to pre-empt and ward-off any kind of Jade Tona, Kiya Karaya or any other Voodoo Spell originating from your enemies, rivals, competitors or any evil spell caster, Aghori Tantrik or Bhagat from entering your house. In this post, I have described the possible interpretation about a dream abut Hanuman. Even, though, I get numerous mails regarding all kinds of dreams, I have decided to publish this mail regarding a dream about Hanuman because I find that it is unlike most dreams about Hindu and other Gods and Goddesses. 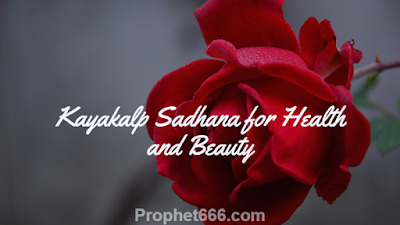 Today a most powerful Sammohan Mantra is being posted by a Sadhak Aditya Kaviraj for the benefit of all the readers of this site. 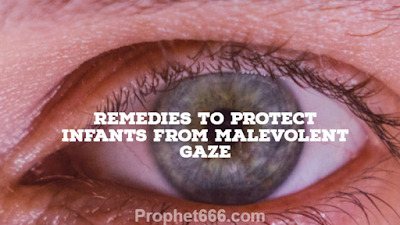 Many mothers are worried that their child might be the victim of Buri Nazar or the Evil Gaze of an unfriendly person. 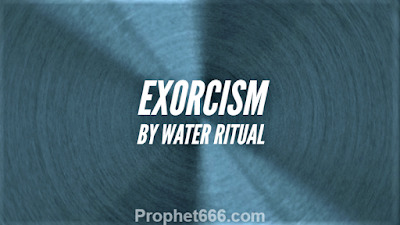 In this post, I have described 2 of the simplest Totke or Paranormal Remedies for protecting infants and very small children from the Evil Eye. 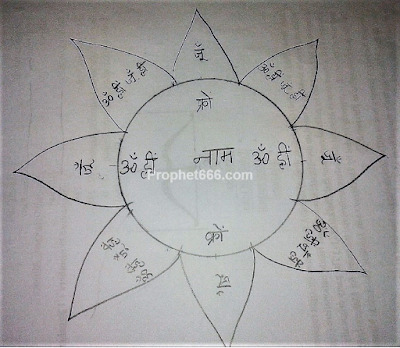 In this post, I have described a special Tantra to gain Siddhi over any Shabar Mantra, if you have been unable or unsuccessful in gaining Siddhi over a Desired Shabar Mantra, including Vashikaran, Mohini, Maran, Stambhan or any other kind of Shabar Mantra. 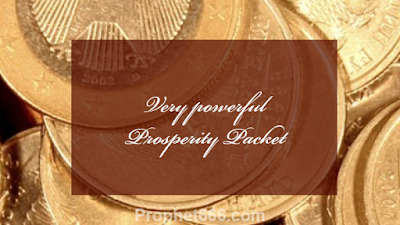 In this post, I have described a very simple paranormal remedy or Totka for business persons who are fearful that they may be cheated and harmed by some unscrupulous elements by supplying then with stolen or counterfeit goods or trap them by hiding drugs or any other kind of banned narcotic substances in their shops of business premises. Vashikaran by water or Pani Se Vashikaran is one of the most popular and famous of the Vashikaran Totke practiced for binding any man or woman under a spell for any kind of motive. 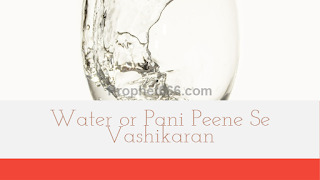 In this post, I have written about a simple but most powerful Pani Peekar Vash Karne Ka Totka or a Vashikaran Mantra Remedy to drink Vashikaran Mantra Infused Water in order to bind the desired target. 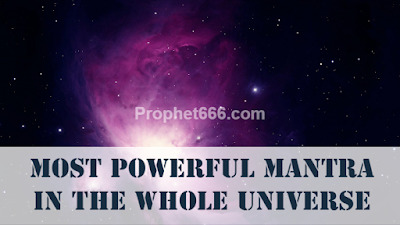 In this post, I have described a most effective breathing exercise, which is said to be helpful in putting a powerful Vashikaran Love Spell upon any desired man or woman for whatever motive you have in you mind, including love, marriage, friendship or for any other purpose. This Vashikaran Remedy does not need the use of any Vashikaran Mantra, Yantra, Puja or any other Tantra. 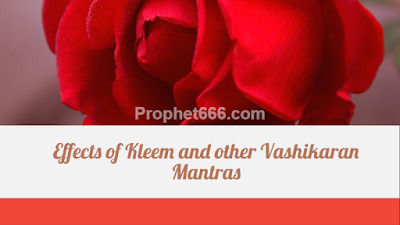 The Arrow of the God of Love Kamdeva or Kaam Baan has a deeper five fold meaning or symbolism, which should be kept in mind by the practitioners of the Kleem Beej Mantra and other Love and Attraction Mantras of Kamdev and also other enchantment spells, like Vashikaran Mantras and Mohini Mantras.